MS Outlook comprises OST and PST files. The mailbox containing PST files store emails, Contacts, Calendars, Notes, Drafts, Tasks, to do list, shared items, Journals, Alarms and many more useful Outlook elements. Like every application, PST has a specific storage limit of file size with depends on the version of Outlook user is using. MS Outlook 2002 and older versions uses ANSI format with limitation of saving 2GB PST files. With change in time the saving limitations in MS Outlook has been improved. Now, the new versions of MS Outlook (Outlook 2003-2013) come with 1 TB saving option. However, if you are using old version of MS Outlook, then you can create a new PST file as the existing PST file as its size limitations. Errors have been detected in Outlook.PST file. Quit all mail-enabled applications and run Inbox Repair Tool. These symptoms are clear indication of PST file corruption. 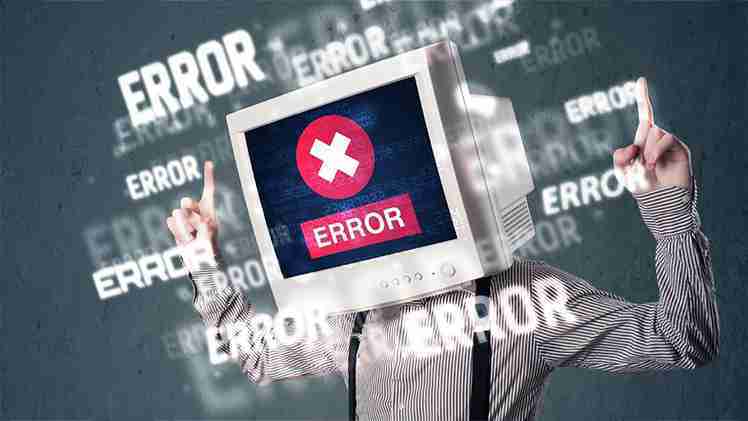 It may be due to virus attack, faulty logout from MS Outlook, PST file oversize issue and some more. Among them the most crucial issue is defect in PST files due to its oversize file volume. To confront the PST oversize issue it is advisable to take assistance from reliable third-party tool like Recoveryfix for Outlook. Third-party tools provide dedicated and result-oriented repair within no time. Most professionals pronounce Recoveryfix for Outlook as the dedicated and effective third-party tool. The reason behind such belief is its time-bound recovery and self-explanatory user interface. The software PST Repair is the feature most users look for. The PST files issue such as oversized PST files, broken PST files and inaccessible PST files can be easily dealt with implementation of Recoveryfix for Outlook. Once PST file is recovered using Recoveryfix for Outlook user can save in the desired location. What makes Recoveryfix for Outlook the Best? Repairs PST files that got corrupt due to virus attack, header corruption, hard disk failure, sudden power failure and accidental deletion etc. Repairs PST file affected due to oversize issue. Imminently recovers all mailbox items such as attachments, contacts, calendar items, scheduled tasks, drafts, appointments, notes, journals, etc. Retains file structure and hierarchy. Provides ‘Preview’ of recovered items for user satisfaction. ‘Find’ option facilitates look up for specific files in the list of recovered items. Establishes perfect recovery by employing Advanced mode and Standard mode. To evaluate the value of Recoveryfix for Outlook user must try its trial version that allows to work in a real time scenario with only limitation of not saving the recovered PST files. With this version you can witness entire features of the tool. If you are satisfied with the tool’s performance, then you can opt for licensed version that allows you to save the recovered file. Recoveryfix for Outlook supports MS Outlook 2013, 2010, 2007, 2003, 2002, and 2000 and Windows 10, 8.1, 8, 7, Vista, XP and 2000. For perfect working of the tool user system must have Pentium class processor, minimum 64 MB RAM (128 MB recommended) and some space to save results.